The public company Interurbanos Transport of Tenerife (TITSA Tenerife bus) announces that, from 06:25 in the morning will extend, as of today, the schedules of five lines with which it operates in the Tenerife South to improve public transport and mobility of the inhabitants of this area of ​​the island. 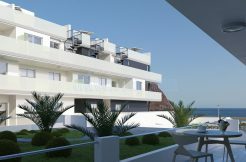 Line 470, which links El Médano (Granadilla de Abona) and Los Cristianos (Arona), adds two trips at night on weekdays, at 00:50 from El Médano and at 21:50 from Los Cristianos, and one at Saturdays, Sundays and holidays at 00:50 hours from the coast of Granadilla de Abona. 473 (Los Cristianos-Costa Adeje-Callao Salvaje-Los Gigantes) will extend the one-way time until 00:10 and the return trip, from Los Gigantes (Santiago del Teide), until 01:30 hours, improving mobility of the entire corridor between Adeje, Playa Paraíso, Playa San Juan, Alcalá and Puerto Santiago. This hourly extension benefits workers with night shifts and early morning shifts. For its part, line 477, which operates from Los Cristianos to Los Gigantes (direct), modifies the hours of the night, establishing new departures at 20:50 from Los Cristianos and at 22:20 from Los Gigantes. Also, line 483, which is the one that runs between Los Cristianos and Los Abrigos (Granadilla de Abona), will also put into service today its operation until approximately 00:15, to give a better service to Las Chafiras localities , Golf del Sur and Los Abrigos. Line 110, which links the Santa Cruz de Tenerife Interchange with the Costa Adeje station, will have services every half hour in both directions, starting at 06:25, Monday through Friday, instead of every hour. On Saturdays, this route will add six additional trips to the current ones. To all this, the creation of a preferential stop in San Isidro will be added, work that will begin during the current month. Last October the recovery of the original route of the public transport line in bus 120 was reported from the beginning of 2017, due to readjustments made by the company itself, Titsa. Well, those changes will go into service on Monday. This measure was postponed by the company itself a year ago arguing organizational issues. The historical layout of line 120 connects three points: the urban center of Güímar, the town of El Puertito and Santa Cruz. The recovery involved a year ago the increase of two new drivers by Titsa, acquiring the City Council the commitment to budget them in the year 2018, which enables the reactivation of this measure. 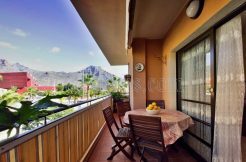 This line has always been a service claimed by citizens and this itinerary highly demanded by güimarero users. Therefore, last July, the mayor of Güímar, Carmen Luisa Castro, held a meeting with the island director of Mobility and Development of the Cabildo de Tenerife, Miguel Becerra Domínguez, and the general director of the company Interurbanos de Tenerife SA Titsa, Jacobo Kalitovics, in order to restore this route in an ordinary way. At present, this route includes the passage through the interior of Candelaria, crossing it partially. 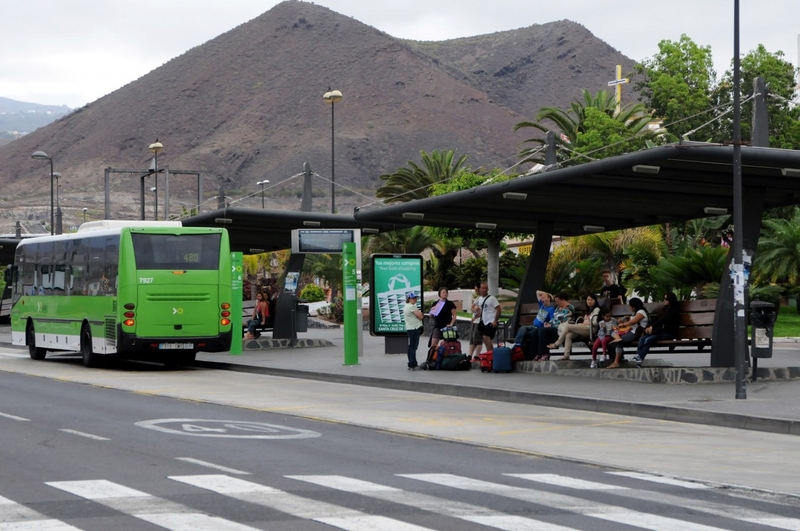 The company announces that it adjusts the schedule of another fifteen routes in service throughout Tenerife, in order to optimize its timeliness.